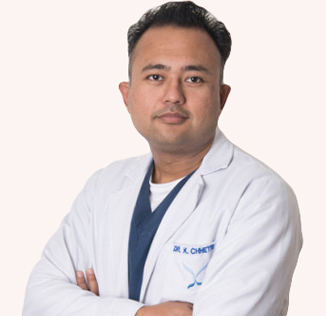 February 2014 till now as an Oral and Maxillofacial Surgeon and Chief of Department of Dentistry in Norvic International Hospital, Kathmandu, Nepal. Full Government Scholarship nominated by Sichuan University and Granted by Chinese Scholarship council, Ministry of Education, PR china for Master of Dental Surgery. Nepal Medical Council, Registration of Specialty. Nepal Medical Council, Permanent Registration. Member, Nepalese Association of Oral and Maxillo facial Surgeons. Fellow, International Association of Oral and Maxillo facial Surgeons.